Combining cheeses, Kalamata Olives, banana peppers, red peppers, and spices make this dip a colorful crowd pleaser. 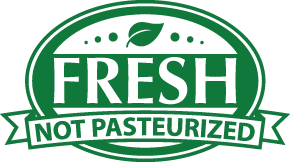 Cream Cheese [Pasteurized Milk and Creme, Cheese Culture, Salt, Stabilizers(Carob Bean and/or Xanthan and/or Guar Gums). Contains Milk], Red Peppers, Black Olives, Banana Peppers, Garlic, Vinegar, Olive Oil, Salt.